Denisha Marino of Golden Bookkeeping Services is an Advanced Certified QuickBooks ProAdvisor. 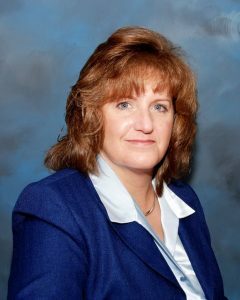 She specializes in providing bookkeeping solutions, support, training, and accounting oversight to small and mid-sized companies in the professional services industry. Work For Golden Bookkeeping Services? Claim This Page.